Sunday is National Peanut Butter Lover’s Day, a day where all peanut butter lovers can get together and laud the magnificent substance, or just eat a peanut butter sandwich. But since this holiday is quickly approaching, I decided to go over why everyone (who isn’t allergic to peanuts) should love peanut butter too and join in on the celebration. Peanut butter in moderation is a wonder source of many vitamins and health benefits. Let’s go over them. Peanut Butter is an amazing source of Protein. Two tablespoons of peanut butter is approximately seven grams of protein. To stay on the healthy side with all of the others things you get from protein, you usually don’t want to intake over two tablespoons a day. According to research done at Harvard Medical School there is heart health benefits that you receive from eating peanut butter. When you eat it in moderate amounts (two tablespoons or less a day) the amount of unsaturated fats that you get is amazing for you and is worth the lower amount of saturated fats that you get. You also have to be sure to eat higher quality peanut butter for it to be as healthy as possible (I’ll go over the better kinds of peanut butter later in this article). The vitamins you receive from eating peanut butter can actually be an Energy Booster for your body. 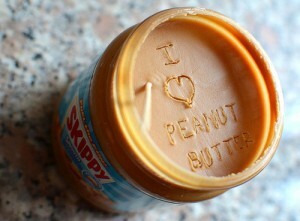 This is why peanut butter makes for a great condiment for breakfast food or for mid day snacks! I would try and stay away from it during the night, as it can be a factor in keeping you up at nights. The fibers and proteins that peanut butter contains can actually help you feel fuller for a longer period of time and can help aid you in weight loss. Once again, eating massive amounts of peanut butter isn’t going to help you lose any weight, quite the contrary actually, but the two tablespoons a day can possibly be a factor of losing a few pounds! Peanut butter has healthy fats. A lot of people worry about eating peanut butter because it is high in fats, but in reality the fats that peanut butter contains are actually healthy fats that you need for a complete daily diet. The unsaturated fats, which are the good fats, are much higher than the saturated fats, or bad fats, which makes it a good food to eat. Buying the right, healthiest, peanut butter can be a task within its self. There are a couple things that you should be looking for when you purchase peanut butter. All Natural peanut butter is the best for reducing your intake of most saturated (bad) fats and everything else that is bad in other peanut butter options. All natural peanut butter tends to be slightly more pricy so keep that in mind too, but if you’re sticking to your two tablespoons of peanut butter a day you shouldn’t worry too much about what kind you are getting. The amount of Sugar is another factor that you have to look for. The sugar is what makes the peanut butter have more of a sweet taste so keep that in mind when trying these kinds of peanut butter. Let me know what types of peanut butter you like best and why. If you didn’t eat peanut butter before, I hope you’ll give it a try after reading this article. We’ll see you at the National Peanut Butter Lover’s day party on Sunday! What words come to mind when you think of muscle building or strength training? Weights, a medicine ball, fancy weight machines, and dumbbells? But, why all of the materialist items? Do we really need all of that to build strength? While weights are a great way to build a specific group of muscles, we isolate that group of muscles while neglecting others. As bodybuilding.com states, “We forget about the smaller but very important intrinsic muscles that hold the body together in optimal alignment. When we neglect these muscles, the body’s way of letting you know about it is through bouts of dull pain or aches in your shoulders, knees or lower back that were not there before” (Clark et al., 2008). Holding yoga poses and other resistance training exercises opposed to weight lifting, breaks down to a matter of eccentric contraction in the muscles vs. concentric contraction. – Yoga relies on eccentric contraction, where the muscle stretches as it contracts. This gives the muscle a sleek and lengthy look. –Weight training relies on the opposing principle of concentric contraction. The muscle gets smaller as it contracts. This gives the muscle a compact, bulging appearance. -Why does it matter to know the difference? 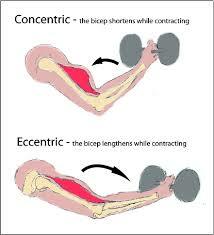 Muscle strengthening may be most effective by doing eccentric contractions. Yoga increases muscle endurance, since it is a matter of holding a given pose oppose to short compulsions of a repeated pose. So next time you shut down a yoga class because you think you won’t benefit from it, revaluate all of the positive outcomes that comes with Yoga and Resistance training. Not only does it work as a double whammy, stretching and building muscle, but it focuses on muscles we usually neglect when weight lifting. As Nicholas DiNubile, says “Yoga can be just as effective as weights when it comes to building a stronger, more impressive physique.” Whether you’re trying out a yoga class for the first time or holding planks or wall sits in your room, broaden your horizon of muscles to focus on instead of isolating one group and neglecting others. Single or Taken, Make this Valentine’s Day Fun! Who says Valentine’s Day has to be a day of binge eating chocolate and candy? You work hard all year around, so why make this day an exception? Whether you are in a relationship or flying solo this holiday, there are so many activities to get you up and moving. You can’t have fun unless you’re in a relationship on Valentine’s Day? Nonsense! Here are some activities that anyone can do. Not only do you better yourself through physical activity, but also you don’t have to have the holiday guilt from all the sweets. 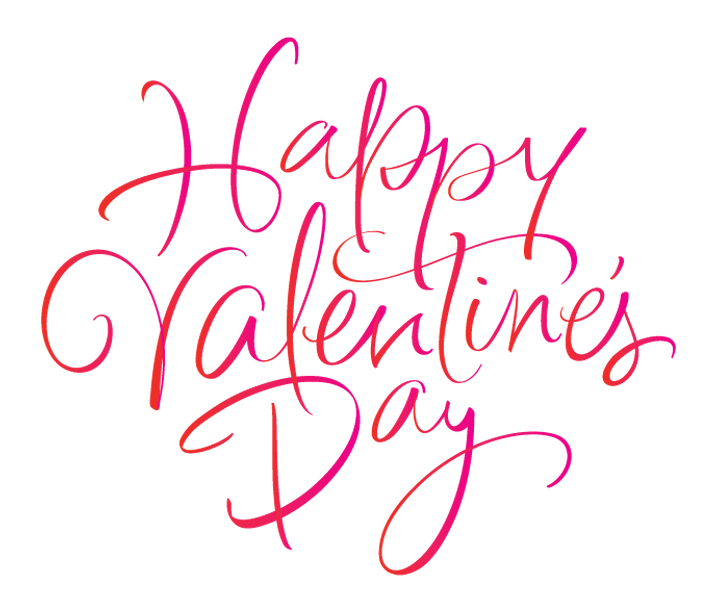 Take the high road this Valentine’s Day and do something awesome! The “Be Mine 5k” is a race that takes place on February 14th in Janesville, WI. Not only does this race include a medal, but you also receive a sweatshirt that can say, “Might Be Looking, Too Late, It’s Complicated, and I Hate Valentine’s Day”. 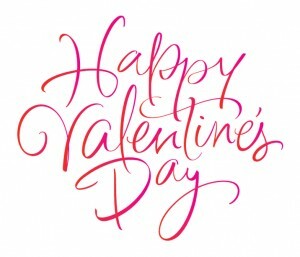 This gives a fun twist to the holiday that is normally only celebratory for people in relationships. You also receive a one free drink ticket to Hhffrrrgghh’s Inn Restaurant and Bar if you are of age! For more information on how to sign up, check out their website! If the price tag is a little bit too steep for you, you may be more interested in another Valentine’s Day race such as Valentine’s 5k in Madison, WI. Although this race doesn’t include all of the perks, you’ll still have a great time running it as well as helping support the UW Madison Running Club. If 5ks are not your thing, perhaps skiing is more up your alley. You can ski a 2-mile trail at Lake Kegonsa State Park in Stoughton, WI. Being that it is Valentine’s Day, the trail will be lit by candles the whole way. What a peaceful way to spend your night, whether it is with your loved one or with friends. After the ski there will be a cozy bonfire and refreshments. The event goes from 6pm-9pm. For more information, please visit the State park website. On February 21st There will be a snowshoe or hike through Devil’s Lake State park with a warm bonfire and refreshments to follow the hike. Although this is the weekend after Valentine’s Day, it could make a great back up plan in you were busy on the actual day. If you do not have any snowshoes to wear, they have some to borrow! This is an outdoor activity that doesn’t require training such as a race, but is still getting you up and moving! For more information on this hike, visit the Devil’s Lake Park website. Well there you have it! Wonderful and healthy winter activities you can do this Valentine’s Day. If you couldn’t think of anything fun and exciting to do this year, I hope these activities may be just what you need. What is Your Waste Telling You? Some call it a bowel movement, doo-doo, caca, stool, waste, feces, etc. In this blog, let us all be grown ups and be able to have this discussion using the term “poop”. 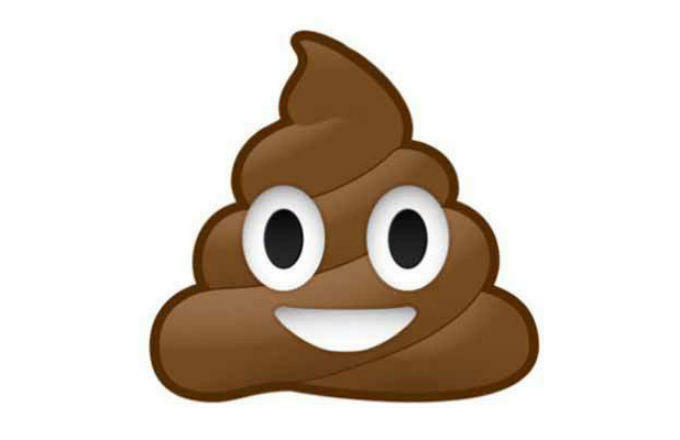 Some of you may think that there doesn’t ever need to be a discussion on the topic of poop, but you are wrong. Everyone poops, so why should it be a secret topic? Frequency is usually one of the biggest concerns. The important thing to understand here is that “everyone is different”. Crazy how that phrase works with a lot of situations, especially bathroom trips. Someone’s “normal” might mean they use the facilities 1, 2, 3, 4, maybe even 5 times a day. Just because it seems like your roommate is always in the bathroom and you go once a day, doesn’t mean there is something wrong with you. Size goes hand in hand with frequency. That person that is pooping 5 times each day as mentioned above might be having smaller movements in their bowel compared to someone that is one and done in a day. You know your normal, and if for some reason a day or two seems off, make sure you are consuming plenty of water and also upping your fiber intake. Experts suggest 20-25 grams of fiber each day in order to stay regular. Typically a healthy diet will get you to that amount, so if your body seems like it needs more fiber, try taking a look at what you are eating and make a change. Separate hard lumps means that you are not getting enough fiber or water. This should not be your normal everyday, so if it is, up the water and fruits/veggies. Sausage shape, smooth and soft means that you are perfect! Keep doing what you are doing. Soft and sticky can mean your body isn’t absorbing fats properly. This happens once in awhile when we have a fun weekend or night out, although if this is consistent, make sure that you figure out what is going on with your bodily system. Brown means that you are healthy and should be happy. You have nothing to worry about because poop is naturally brown due to the bile produced in your liver. Green can be good as well. It usually means that you are eating lots of leafy, green vegetables. One small thing to take notice is that it could mean your food is moving too fast through your intestines. This happens from time to time; always making sure water and fiber are in your diet will help. Take the time to care about what you are flushing, because keeping an eye on it now can help detect future issues. The easy things to remember to keep your colon happy and poops healthy: drink lots of water everyday, consume 20-25 grams of fiber daily, and make sure you exercise on a regular basis. It has been found that the food you ate 3 days ago is the waste in your poop today. So when analyzing your poop, think back to 3 days ago and figure out where you went wrong!